Mackay Regional Council Library Service is committed to supporting life-long learning in our community. The library provides a great range of education-based programs, as well as opportunities to connect with others in the Mackay community. 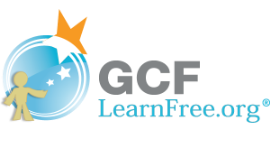 GCFLearnFree.org® creates and provides quality, innovative online learning opportunities to anyone who wants to improve the technology, literacy and math skills needed to be successful in both work and life. You can access a range of computer tutorials that cover many topics such as; iPad2 Basics, iCloud, Internet Safety for Kids, Office Web Apps, Math Skills, Resume Writing, Microsoft Office, Interview Skills, Blogging, Twitter, Facebook and Skype - and many others. lynda.com is a web-based video subscription service that provides courses for learning the latest commercial software, creative and business skills. More than 3000 courses with 130,000 video tutorials taught by experts in their field with new courses available regularly. Topics include software, web design, photography, business and career skills, social media and job search tools. Use your Mackay Libraries barcode number to access lynda.com then create a profile to keep track of your learning! 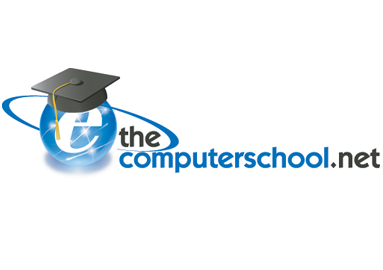 The Computer School’s Technology Training Directory (TTD) has been specifically developed to provide all members with a valuable resource for fast and effective learning purposes, designed to deliver quick-lesson education across a suite of the most commonly used computer and technology programs, devices and applications. Planning on becoming a new driver in Queensland? Perfect – Aussie Driver can help! 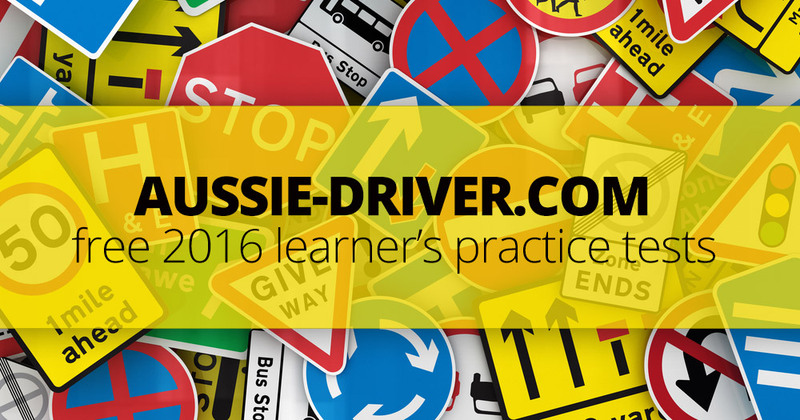 Aussie Driver provides everything you need to get ready, pass your Queensland learners test and become a driver. Includes access to free learners practice tests and the official 2017 Queensland driver's manual.